Matsue’s annual Irish Festival was held on March 9th 2014, with an Irish pub set up in Karakoro Art Studios vault on both the 8th and the 9th. 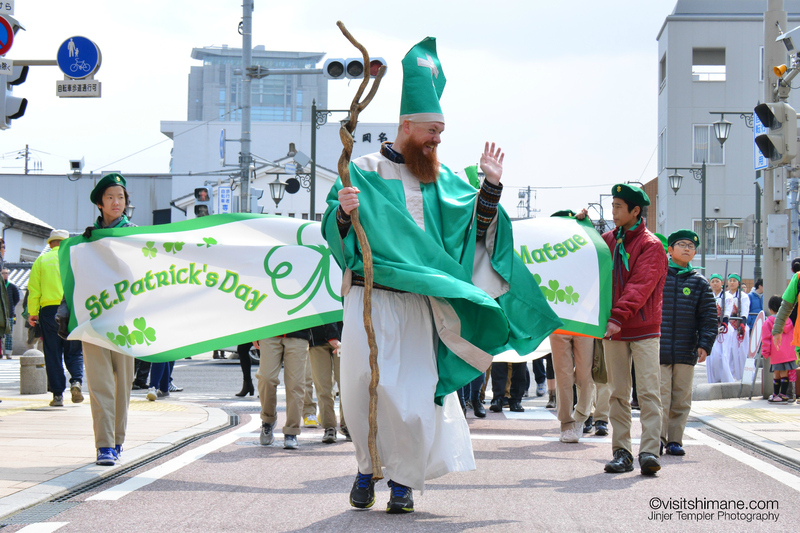 The main event of Matsue’s Irish Festival, is the St. Patrick’s Day Parade, carried out both by boat and by foot! 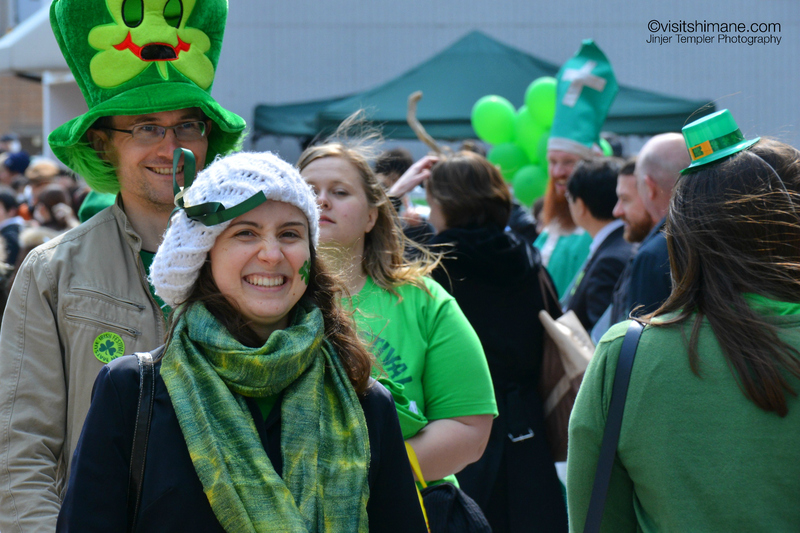 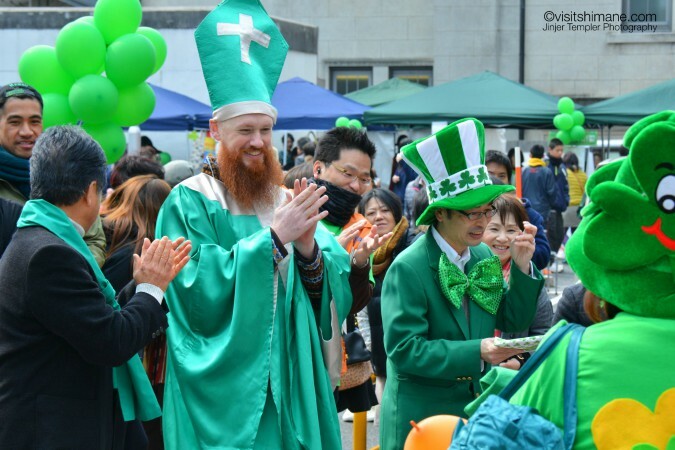 There are costume contests, performances, food stalls with an Irish flair, and lots more to be enjoyed at Matsue’s annual Irish Festival!